Kailey Marsh is a literary manager, producer and cinephile. Founded in 2013, her company Kailey Marsh Media represents screenwriters and directors whose work spans all genres in the feature, television and new media space. 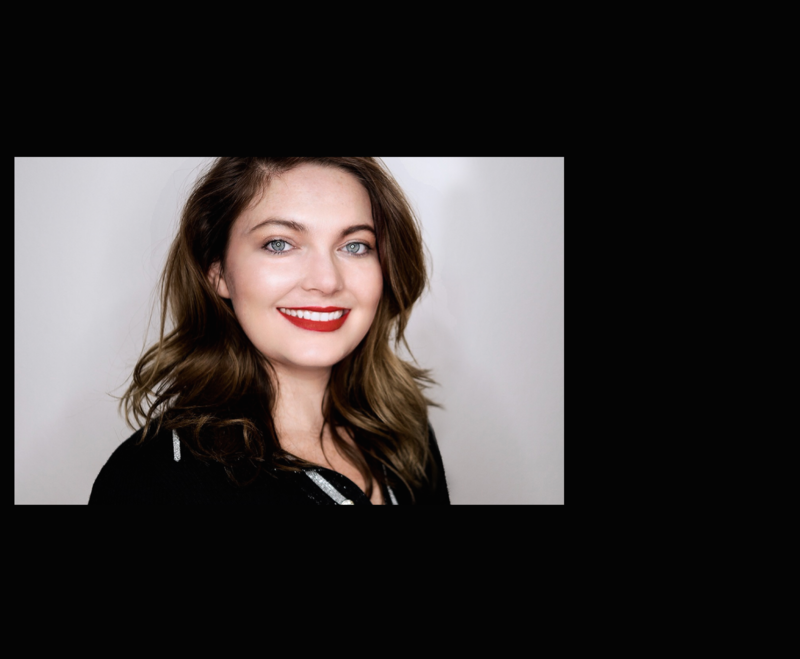 Before becoming a manager, Kailey assisted Steven Schneider on PARANORMAL ACTIVITY, and then moved to Circle of Confusion, where she assisted two literary managers, and discovered a love for client representation, and started BloodList in 2009. Kailey has been managing client’s since late 2010, and has become a ‘tastemaker’ known for discovering new talent. Some of her clients include Seth Sherwood (Leatherface, Day of the Dead, Off World) who is writing the horror film HELLFEST for CBS Films / Valhalla. Michael John Roberts (BoJack Horseman, F Is for Family) is the supervising director on the upcoming TBS show FINAL SPACE and created a series for Youtube Red / WWE starring John Cena, which is in production. Peter Hoare (Trip Tank) is writing a feature for EOne and is a Story Editor on KEVIN CAN WAIT at CBS. Lee Fleming (Friends, One Tree Hill) is a consulting producer, and writer on GRAD NIGHT, an upcoming show on HULU. Patrick Day writes for TellTale Games (Batman), and the list goes on. Kailey, as well as her other clients, has multiple projects in different stages of development, production, and post-production at financiers and networks. Her dream is to win a Best Picture Oscar for a horror film she’s produced. Be sure to tune into this week’s Podcast which is set to drop on Sunday, Oct. 22nd. We’ll give you all the latest movie news covering everything from script to screen. Born in NYC and raised in Los Angeles, Josh Clement has been listening to Skye’s views on film for more than two decades. He grew up memorizing the words to “Mrs. Doubtfire”, watching movie musicals and getting sucked in to the Turner Classic Movie channel. An actor and writer, he has spent many a summer performing in regional theatre. He’s worked in film development, Broadway ticketing, music and merchandising, but always comes back to his love of everything film-related. He is currently editing his first novel about one woman’s adventures working in the temp world of New York City.